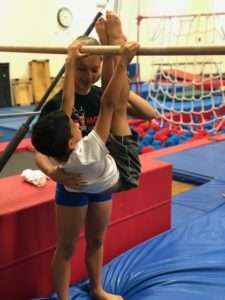 No other Summer Day program can offer quality instruction by experts in beginner through advanced gymnastics in a fully air conditioned facility that teaches gymnastics all year long. While our program offers a fun-filled good time, it also enriches the development of children by providing attitudes and skills that carry over to many of life’s activities. 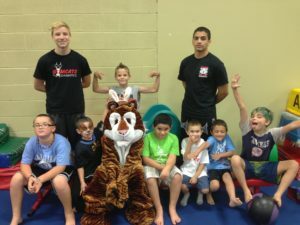 Our goal at Gym Cats is to build a physical and mental foundation for all sports and to promote athleticism and good health through participation in gymnastics. No experience necessary in any activities; we specialize in teaching beginners! Separate groups for girls and boys. Mastery of beginner level skills is essential for sound development of the sport of Gymnastics. Our program emphasizes skill progression and safety through basic skill drills and apparatus training. Boys will do drills and train skills for rings, high bar, vaulting horse, floor exercise, parallel bars and pommel horse. 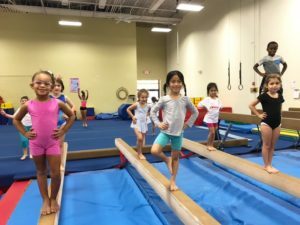 Girls will do drills and train skills for uneven parallel bars, balance beam, floor exercise and vaulting horse. All camp groups will make use of in ground trampoline, Tumbl-Trak ®, cargo net, inflatable Air Castle, Air slide and foam-filled pit. In addition to our outstanding gymnastics program, our afternoon activities keep the energy going through the whole day. We will be doing games that are designed to be fun and interactive, and the kids won’t even realize they’re building up speed and agility! 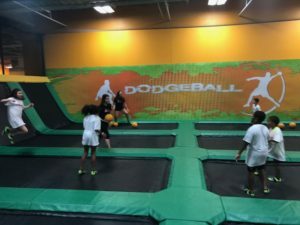 Dodge ball, capture the flag, and other high energy games will also be a highlight of our afternoon line-up. Introduced to our camp in 2014 is our spacious Gaga Pit. Gaga ball is a high energy game played within the inflatable pit, for up to 6 players at a time. 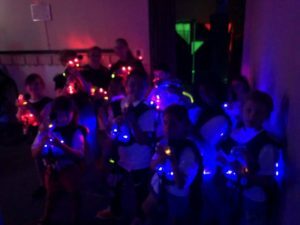 Children will also participate in our special themed events, such as, carnival, color wars, intra-squad competition, and pizza party. To keep the fun and excitement going, random days throughout summer camp will be designated Pajama Day, Crazy Hat/Hair Day, Super Hero Day, MiSmAtCh Day, etc. 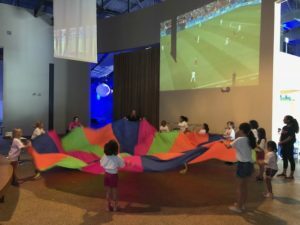 We will be going on exciting outings every Thursday to such places as Life The Place to Be, Homefield Bowling, Hudson River Museum, Yonkers Tennis Center, Rockin Jump, and Legoland! 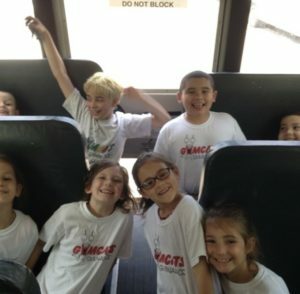 Campers will enjoy a fun filled bus ride to each outing with all of our counselors and camp director. Gym Cats Gymnastics is a state of the art, fully air conditioned gymnastics facility, inside Equalize Fitness. 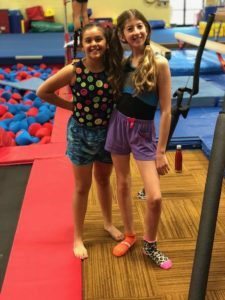 Besides gymnastics, we are fully equipped to convert to a recreational area for indoor obstacle courses, large group activities and loads of games that our campers fully enjoy.